Then today I took it the rest of the way to finished. If I ever wanted proof that I am stronger than I was last year, here it is. 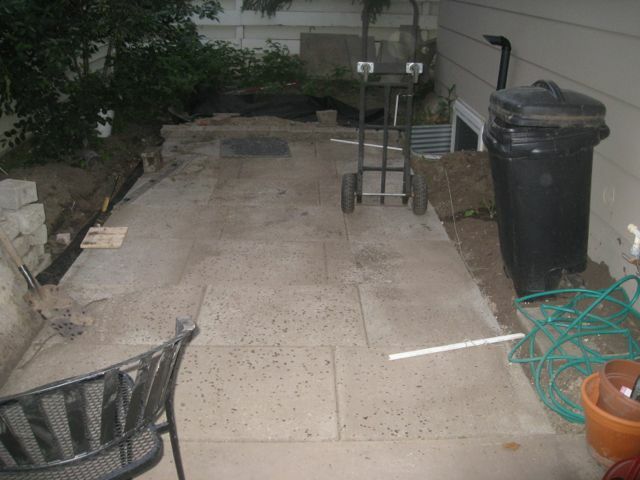 I lay 12 pavers today. The dust still needs to be swept off, I need to finish some of the edging on the north side and I need to plant some more raspberry plants, but it is almost done.